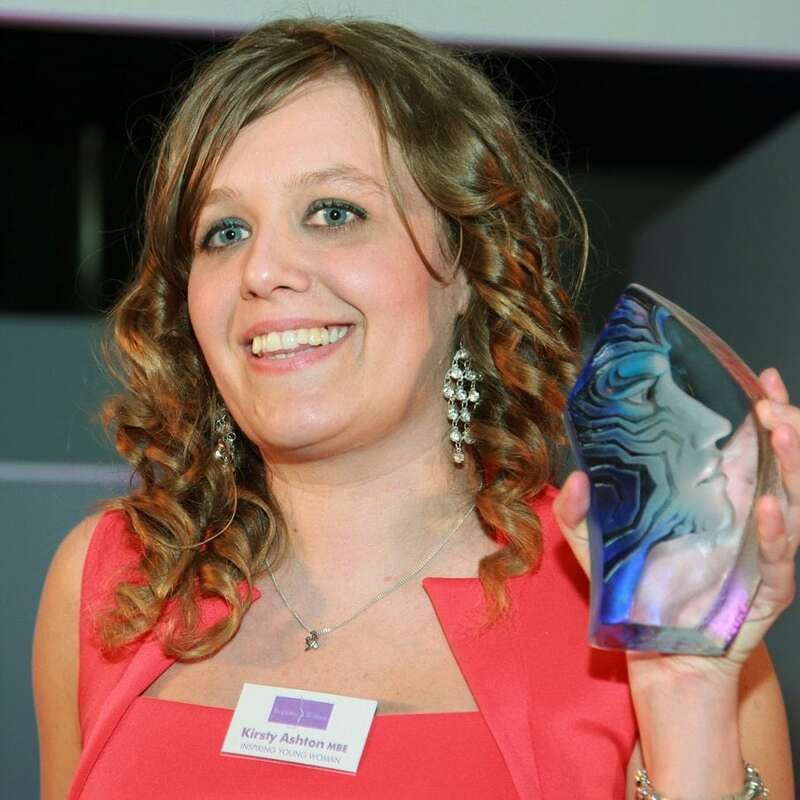 In 2012, Kirsty was the youngest person to ever receive an MBE. A remarkable honour for a remarkable girl. At the age of 8, Kirsty went on a trip with the charity ‘When you wish upon a star’. She met and made friends with Chloe – best friends forever. A few weeks later, Katie learnt that Chloe had died from leukaemia. Devastated she decided to raise funds for the charity that had given her and Chloe that trip. So in January 2000, Kirsty and her brother Christopher sold their Christmas gifts in their front garden to raise funds for other children to benefit. That in itself makes Kirsty pretty special, but her story doesn’t end there. Spending her young life battling Neurofibromatosis (NF), a condition manifesting as tumours within her body and at eight years also being diagnosed with scoliosis, she has already been operated on 50 times. Despite her own problems, Kirsty raised more than £160,000 for her chosen charity. In 2008 she also raised £65,000 to send 100 poorly children to Lapland. Kirsty does not see herself as special; she’s just like anybody else. Kirsty adulthood dream is to become a foster career. Kirsty is too busy raising money for others to feel sorry for herself, and that is on top of writing a book about her life with the condition, which was published in 2011 ‘Kirsty’s Story’ Living with Neurofibromatosis and Scoliosis and running a website dedicated to advice on NF and Scoliosis . Kirsty also gives the royalties from her book to charity. Kirsty has also committed herself to helping one of her doctors this year who has set up a new charity “Children With Tumours” .The plan is to send children with tumours on a camp for a holiday. Her love for life is not something Kirsty shies away from in conversation and it’s refreshing to see someone in her position living her life as so freely. No doctor can tell us what life holds for Kirsty, every time she has a new scan they find more tumours in her body. Her spine is covered in tumours, she has one on her lung, tumours in her knees, tummy, arms legs, I don’t think there is anywhere that she is tumour free to be honest. Yet that doesn’t stop Kirsty. She is currently working on CBBC with an ambition to meet her hero Peter Andre. We have no doubt she will make that happen too.